Michigan has slowly become a popular location for coyote hunting. Through the past few years, Michigan has seen an increase in coyote population which has made it a hot spot for coyote hunting. 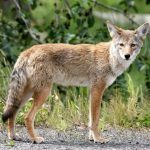 As coyotes slowly adapt to urban areas, it won’t be long that they will no longer be a rarity in urban areas. Michigan is a clear example of this. 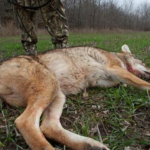 We have tips for you that will help you on your coyote hunting trip in Michigan. 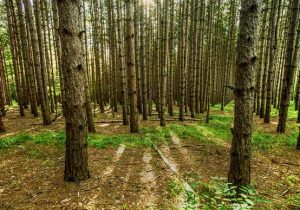 The first thing you need to be aware of is the season in which to hunt in Michigan. It gets much tougher to hunt out of season because you won’t find many coyotes around to hunt. In Michigan, the hunting season starts from mid-July and runs to mid-April. This is great because the season is pretty much all year around. 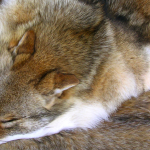 You will need a license to hunt for coyotes but that is a fairly easy procedure. The only time you can actually hunt a coyote down in Michigan without a license is if they cause damage to your property. If a coyote attacks your cattle or causes any damage to your livestock, you have the right to hunt it down. However, you only have that right on your direct property and nowhere else. Like hunting coyotes anywhere, the best time to hunt them is at daybreak or dusk. This is when coyotes are generally active and much easier to spot them and hunt them down. 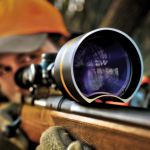 This doesn’t mean you can’t hunt in broad daylight but chances of luring one are much tougher. 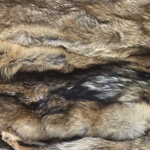 You will find quite a lot of land allocated for hunting coyotes. You can find private locations which permit hunting along with public ones. 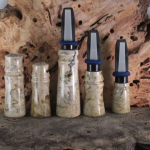 You want to choose a location that has woods or brushes. Hiding and waiting is a major part of coyote hunting and you want to ensure you have plenty of places to do that. Plus, the more wooded the area, the more chances of coyotes being there. 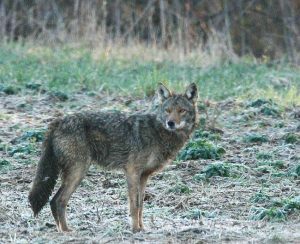 Many ranchers that face issues with coyotes also open their ranch for hunting purposes. You can even contact local ranchers and ask them if they would permit you to hunt on their land. More often than not, they will agree to the arrangement. From there on, it’s basically the same case as hunting for coyotes anywhere. It is no longer that tough to hunt for coyotes in Michigan. 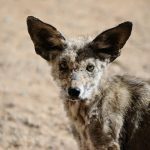 As the population of the animal rises, the government of Michigan has allowed easy access to a license for hunters to hunt coyotes. So you don’t have to think twice if you planned to get into coyote hunting in Michigan.